Ok What’s up With Twilight? Ok, so I walked in the bookstore the other day, and asked what all the hubbub is about this vampire series called twilight. The lady looked at me like I had been living under a rock for the last three years. I know it's not a Harry Potter like book, and I know there have been vampire chronicles around for decades, so what is it? What's with this new Twilight deal? The Lady at the bookstore told me, "It's a great book if you're a teenage girl." HA! what's that supposed to mean? I said, "Well, I happen to be friends with a lot of teenagers, so I guess I need to read it." So, the movie's out now. Should I go see this thing. Or, should I just read the book. Or, just steer clear? Previous Another Confirmation: Loneliness is the Hardest Issue Among Young People. DON’T DO EITHER!!! IT’S A TRAP!!! EVERYONE I KNOW WHO’S FALLEN INTO IT CAN’T GET OUT OF IT! lol. Well, it is a love story about eternal, (pardon my french but literally) damned, mysterious love. Edward (vampire) literally thirsts for Bellas blood. They know it is destruction but they can’t stop. they are each others whole lives. It is very strange. I read it to see why people like it and to look at ALLEGORY. It is hysterical that people don’t see the symbolism. Heck yes I think you should read it and use your brain, see the movie and blog about it. Because I want to hear what you have to say. The author went to Brigham Young University. I read it, because Harry Potter generated this level of obsession and I enjoyed that and was looking for the next best thing. It’s just teen romance, plain and simple. The plot and characters are alarmingly thin. The reason it is popular is for the same reason romance novels are 40 percent of books sold. You can read summaries of the books on wikipedia.com, which is what I did after the first book. I think you SHOULD read the summary of book two, just so you can get an idea of the values these books put out. It’s kinda funny. I’m sad their popular. It means these girls haven’t read other (better) books to compare these too. and they are so long, I think it would be a waste of time to read them unless you really want to. I would totally recomend it, however I am a 16 year old girl…but I really liked how the book was written. If you’re thinking about seeing the movie i would recomend reading at least the first book before seeing it because books are alwaya better than the movies. I think that the books are great in the simple fact that they have gotten many teenagers reading something other than cosmo or glamour magazine. These are really long books and while the material isn’t rocket science, it allows for them to input, analyze, create, and evaluate what they’re reading. 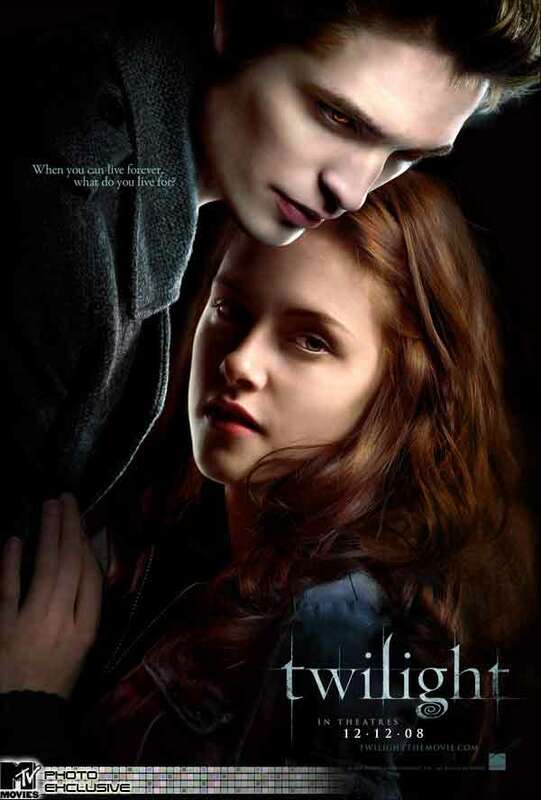 Everyone’s Jacob, Edward and Bella interact differently and uniquely to each reader. I’d read at least Twilight the book and if you want to read on past that, it wouldn’t kill you. It’s always good to read a book before you see the movie. I just heard…from an adult male cinema buff…that the movie wasn’t bad. Personally, I plan to sit in the background and mock this phenom from a safe distance.